Join us for our July webinar! Lt. Col. Darling discusses critical lessons learned on 9/11 and what they teach us about BCP - whether we are leading a bank or the United States of America. Register for free today! If you are not able to make it to the live event, we will send you the recording afterwards. On this webinar, Lt. Col. Darling, discusses critical lessons learned on 9/11 and what they teach us about BCP whether we are leading a bank or the United States of America. 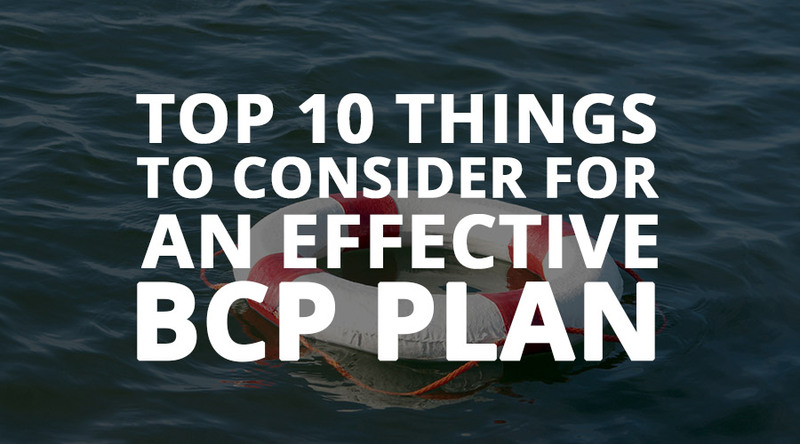 Effective business continuity plans (BCPs) are essential for any business but especially critical for financial institutions. Good morning, bankers. 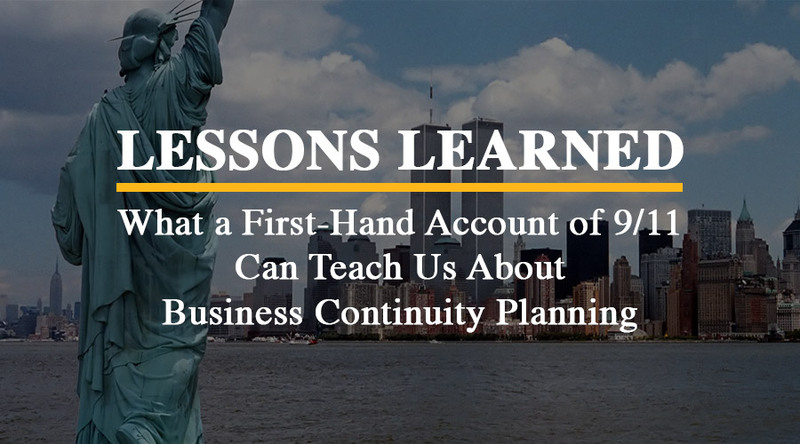 Today, we're discussing Business Continuity Planning! 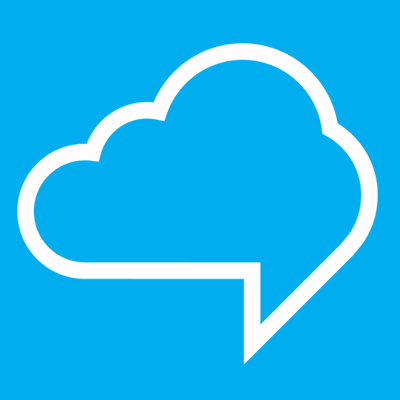 This post is the first in a series originally published on the Ncontracts blog. The only thing worse than having a critical system go down is having a critical system go down and having no idea when and in what condition it will come back up. Many pages of regulatory guidance have been written to guard against this situation, yet a recent analysis conducted by the FDIC's Office of Inspector General finds that just half of vendor contracts it reviewed "explicitly included business continuity provisions." Don't forget! You're invited to our free February webinar on responding to cybersecurity breaches and disaster recovery. If you're not able to make it to the live event, we will send you the recording afterwards. Register today! Join us as we learn about common pitfalls in banking cybersecurity. Hello bankers! You're invited to our February webinar on responding to cybersecurity breaches and disaster recovery. Register for free and if you're not able to make it to the live event, we will send you the recording afterwards. Hi everyone. Tomorrow we're conducting the free webinar on the OIG report discussing their assessment of vendor management across the banking industry. We think you'll really find this content interesting. If you can't make it, no problem. We'll send the recorded webinar to all registrants once it's processed. Register using the link below.